Join us on a journey through the wild landscapes of Southern Africa. 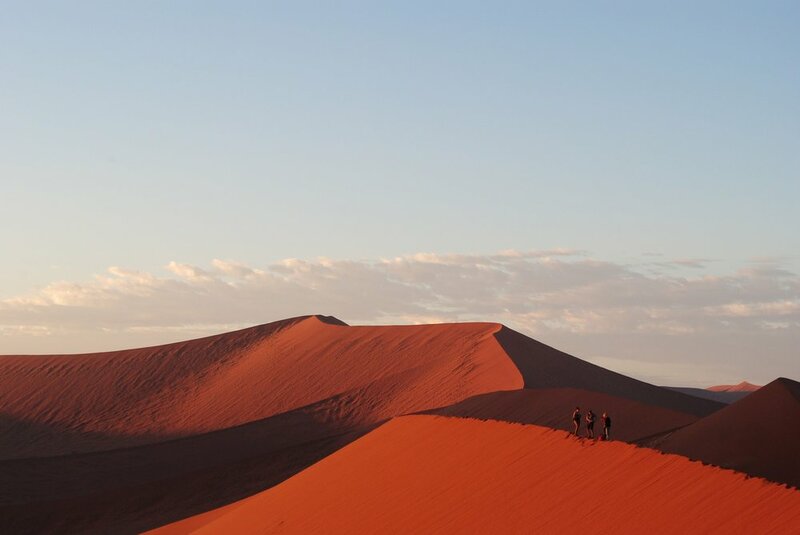 Learn about the culture, animal life, and stunning landscapes of Namibia, one of Africa's most beautiful countries. From $3600 / person | Comprehensive package including accommodation for all nights, in-country transport by private bus, train, or flight, lecture and instruction materials from our expert guides, all activities as listed on the itinerary, and 3 meals per day. *International Airfare and Visas not included. Join us on a journey through the wild landscapes of Southern Africa. 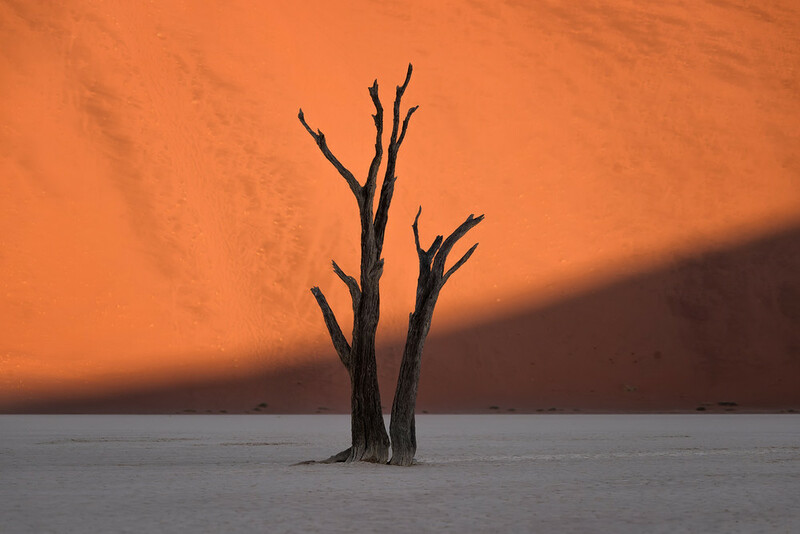 Learn about the culture, animal life, and stunning landscapes of Namibia, one of Africa's most beautiful countries. Embark on safari game-drives for up-close encounters with exotic animals; Climb to the top of Dune 45, the tallest sand dune in the world; Visit the abandoned skeleton coast; Trek through the mesmerizing Namib desert; Get to know various local tribes and learn about their cultures; Sleep under the stars; Experience the beauty of Africa like never before. Goodbye Namibia! After an incredible week exploring all of the wonders the country has to offer, we’ll return to Windhoek by private bus to catch our flights home.